Thinking to customize your Mac OS X Lion 10.7 installation but feeling intimidated by the Terminal Window? Have no worry anymore, with the help of a free Lion tweaking app called Lion Secrets, you can customize and optimize your Mac OS X Lion installation easily with just a few clicks. With Lion Secrets, various hidden settings on Mac OS X Lion can be accessed through a simple and user-friendly user interface without touching the Terminal at all. From customizing the Dock looks and behaviors, disabling various IOS-fication changes in Lion, to managing Login Items can be done easily in Lion Secrets. 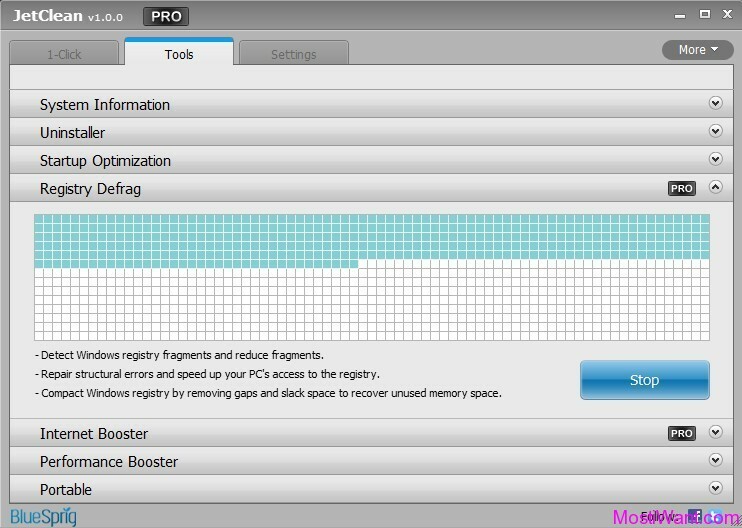 To give you more peace in mind, the program also includes backup feature that can be used to revert any change you previously made with the program. All in all, Lion Secrets is Well worth checking out. Download it from links given below and check it out yourself. 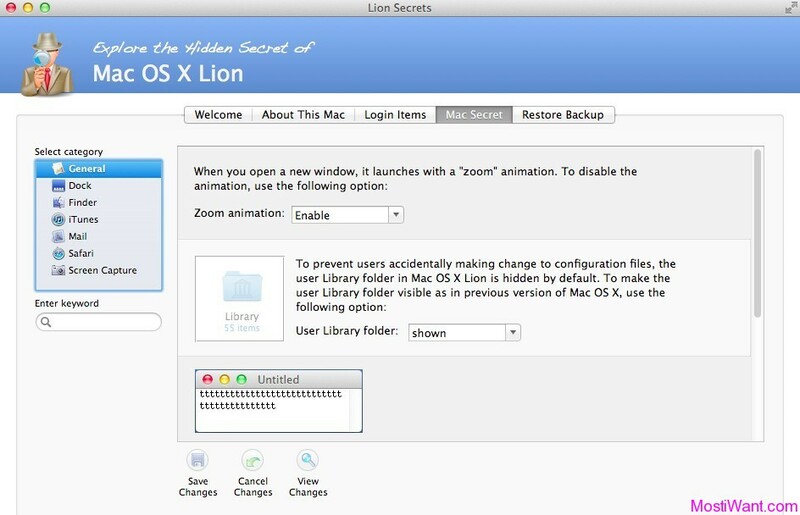 Note that Lion Secrets is designed for Mac OS X Lion 10.7 only. P.S Now am back to blogging in full swing the website will be updated each day So be here for the great news.. Thanks for sharing. really helps me a lot.